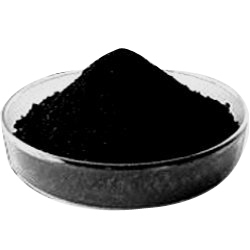 We are engaged in offering a wide range of Seaweed Extract Powder. 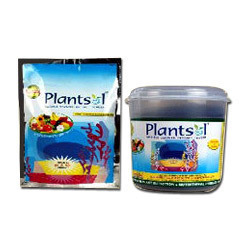 Seaweed extract powder is 100% soluble in water and is 100 % natural and organic and having lots of vitamins and minerals which enhance the growth of plants and gives higher yield. It supports the requirements of developing taste, color as well as quality of fruits and offers desired support in form of providing an overall healthy growth to the plant. Being a coveted firm, we are vividly indulged in the processing of this range of Organic Seaweed Extract. This product is completely a natural organic concentrate that has been extracted from marine plant. It has proved to be completely ideal for all types of crops and has a wide application range on vegetable, flower gardens, orchards and turf grass. Best for the healthy growth of the plants, this range improves and stabilizes chlorophyll in plants.